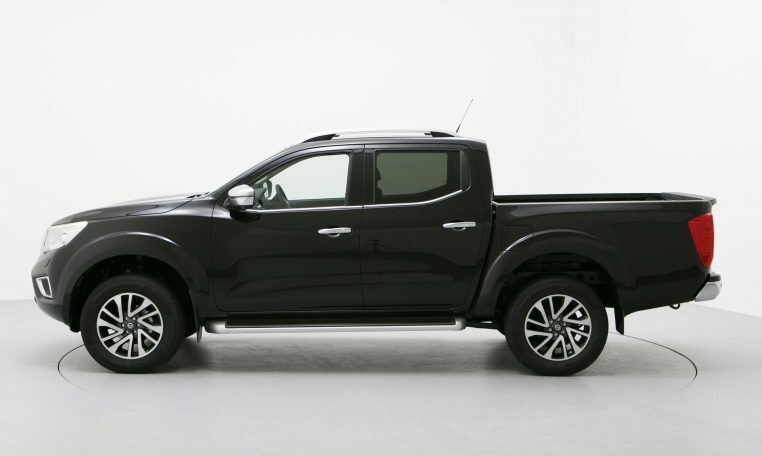 SatNav, Leather Heated Seats & AVM Camera Included! 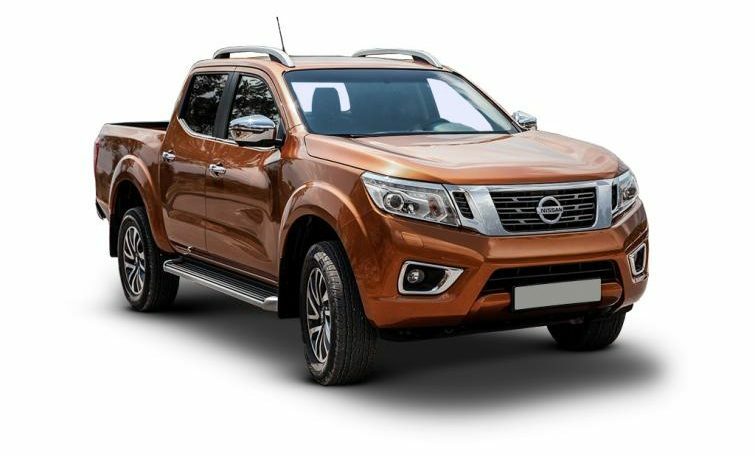 If you need a go-anywhere truck for the day job, but want the family-friendly flexibility and comfort of a SUV, the new Nissan Navara Tekna delivers. 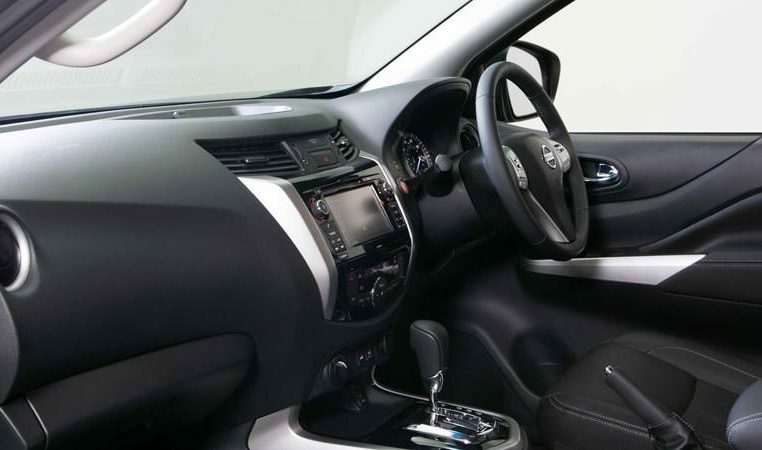 It drives well on-road and off, is more efficient than its predecessor, and comes loaded with toys and luxuries. It may not go or handle like a Range Rover Sport, but you can put a pallet of bricks in the back with a forklift when the school run’s done. 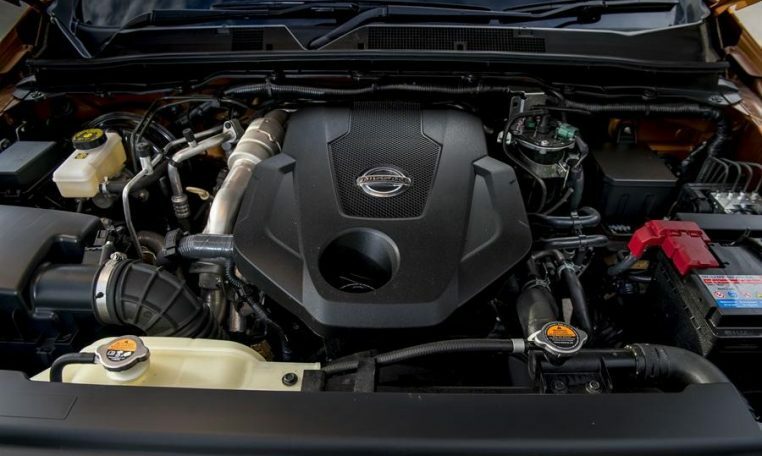 The clincher for the savvy business owner is when a sufficiently luxurious four-door pick-up becomes interesting family transport too, and Nissan reckons 90 percent of new Navara orders are for vehicles in ‘fully-loaded’ Tekna trim. 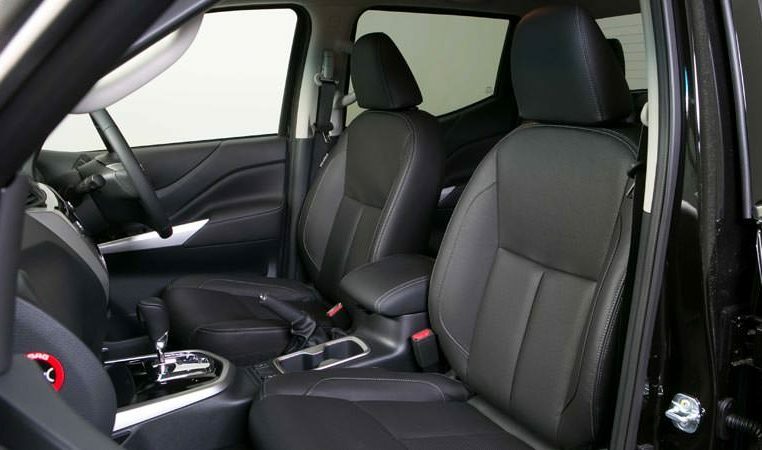 The impressively stuffed kitbag includes heated leather seats, touchscreen satnav/audio system with app connectivity, surround-view cameras, climate control, cruise control, 18-inch alloys, LED headlights, side steps and roof rails. 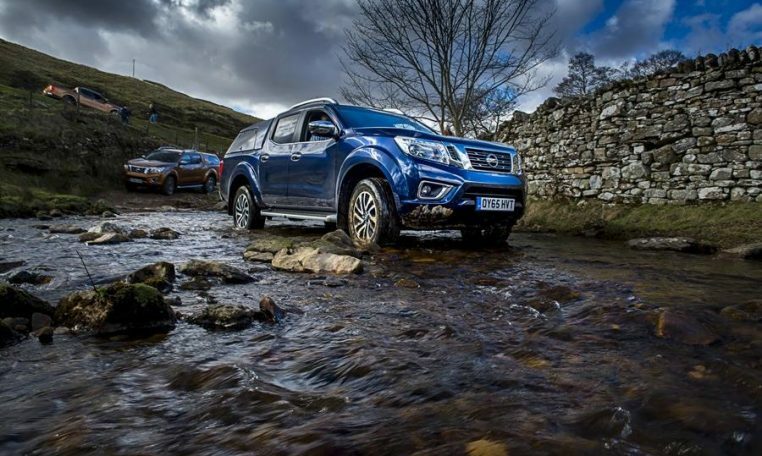 It also comes with Forward Emergency Braking, which is standard across the Navara range.